Medical Technology is one of the more dynamic businesses today. Whether it’s cutting-edge medical devices, software that can predict seizures or electronic pills delivering medication to targeted locations, the intersection of health care and technology is producing amazing advancements at both the hardware and software levels. But with the thrill of such innovation come new risk exposures and coverage needs. At OneBeacon Technology Insurance, we’ve been particularly attentive to this segment and have expanded our appetite to be responsive to your needs. We invite you to view our newest video featuring our MedTech segment leader Todd Lauer to hear more about our capabilities and approach. And be sure to visit our website to access our video and whitepaper libraries. Please be advised that due to regular website maintenance, our agent portal and online bill payment system will be unavailable Saturday, March 15 beginning at 6:00 p.m. through Monday, March 17 at 7:00 a.m. (EDT). Thank you for your patience. 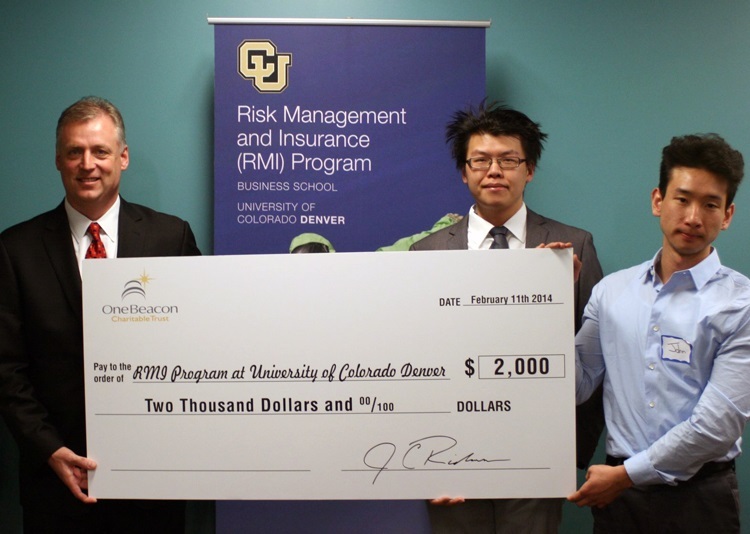 Our Government Risks group recently announced its partnership with the University of Colorado at Denver’s Risk Management and Insurance (RMI) Program to offer an annual scholarship to students enrolled in the program. Each year, the university will award $2,000 in scholarship funds through the OneBeacon Charitable Trust on behalf of OBGR. Students will be considered based on their academic merit and participation in extracurricular activities. Pictured below, OBGR President Jeff Richardson congratulates the first two CU Denver scholarship recipients—John Kim and William Wang—who were selected by the RMI program due to their outstanding achievements in graduate studies. 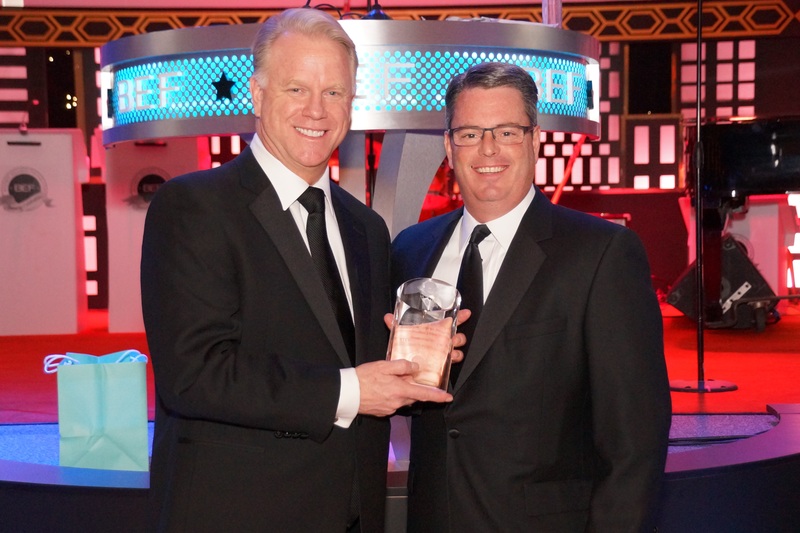 To learn more about the scholarship, read UC Denver’s online announcement. 3D Printing – Global Economy Disruptor? 3D printing burst on the scene in recent years, representing a paradigm shift for the production of hard goods. Although the technology dates back to the 1980s, greater commercial availability of 3D printers has increased usage. Its applications are both amazing and practical, from customized prosthesis to just-in-time production. However, as an electronic procedure, security concerns exist, not to mention the physical exposures faced by printer operators. But what exactly is 3D printing? And what are the associated benefits that are driving ever-growing interest, as well as creating new risks? To gain an understanding of 3D printing and related exposures, we are pleased to provide you with our latest whitepaper titled “3D Printing – Global Economy Disruptor” authored by Steve Morkovsky, OneBeacon Technology Risk Control Specialist. Steve is also available for consultation on this topic and may be reached at smorkovsky@onebeacontech.com. We also invite you to access our library of technology whitepapers available on our website: www.onebeacontech.com.